Make accounts payable invoice processing a strategic and profitable area of your back office. Say Hello to APSmart - the most powerful, affordable, and easy to use Accounts Payable software on the market! With APSmart Accounts Payable software from CloudX, accounts payable automation can be harnessed to transform your process into a sustainable source of value and profit. We understand the challenges that most AP departments face - that's why we have developed an approach that makes easy electronic processing of invoices a reality! We extract data from invoices with advanced intelligent capture technology and provide human and machine based data verification services. Our SaaS accounts payable imaging solution APSmart provides electronic workflow for approval processes, exception handling, storage, and retrieval, and full integration with your ERP or accounting system. Invoice Conversion: We provide multiple ways to have your invoices sent to us including direct upload, FTP transfer, e-mail monitoring, vendor portal, and mail receipt and scanning. No matter how you prefer to have your documents sent to us, we’ll convert them to data at the outset to drive the process forward dynamically. 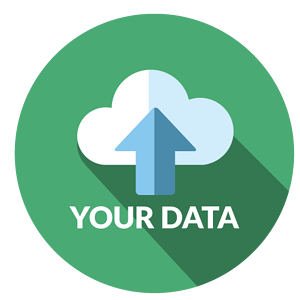 Data Recognition: Our cloud-based OCR technology will convert your invoices to data so that they can be dynamically ingested into your ERP system. Our processing staff cleans up low confidence characters to ensure high data quality standards. Data Validation: By integrating to your vendor master, purchase order, general ledger code data, we’re able to automate nearly all manual validation steps that your staff would undertake and make straight through processing a reality for the majority of your invoices. APSmart: Our cloud-based Accounts Payable software will provide you with access to invoices and supporting documents after they’ve been scanned and auto-indexed. APSmart’s workflow engine is customizable to your unique business rules and enables you to only have to manage exceptions and the approval process for non-po based invoices – freeing up your valuable resources to focus on strategic duties. Integration: Through our flexible approach to integrating APSmart to your accounting system, we’ll free your AP team from the burdens of data entry. We employ numerous integration methods including direct, API, XML, CSV, and robotic automation. Electronic Payments: With our integrated ePayments module, you can directly invoke electronic payment methods including ACH and virtual credit card transactions. 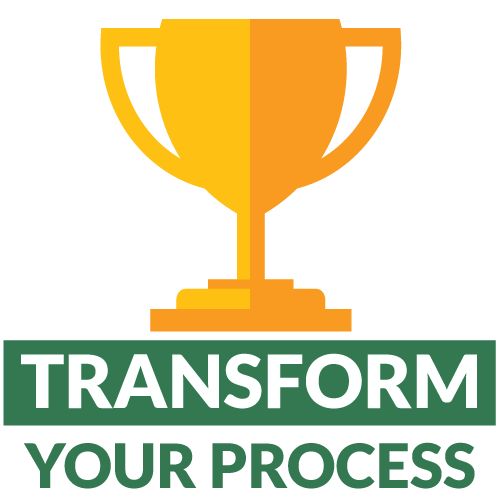 By doing so you can enhance controls over your payments and monetize your process to transform your accounts payable process into a profit center. Visibility: Achieve better business outcomes through the power of dynamic visibility leading to curbing losses from late payment fees and the capture of more early payment discounts. Harness our built in real-time dashboarding tools and rich custom reporting views to analyze your critical process data.